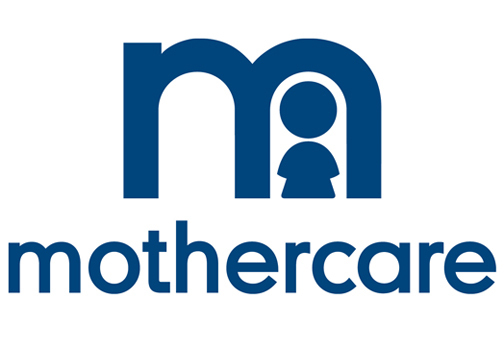 Popular baby essentials store Mothercare are recalling one of their baby cots after concerns it may collapse and injure babies. The cot, known as the Hyde Crib, is being recalled after it has been found that the bed can detach from its frame. This means that if it were to come loose, the crib could collapse causing injury to little ones. The crib affected costs £54 and is thought to have been sold between January and November 2017. The bed thought to be affected contains the model number: R2412 and the barcode: 502146378938-2. The retailer is urging any parents who have the crib to refrain from using it and return it to a Mothercare store as soon as possible. Customers will receive a full refund on return.